If you thought that the photo of Beyoncé sipping on wine was the ultimate killer of the baby rumor, then you haven't seen nothing yet. In photos posted on Beyoncé's Instagram account and official site, the diva revealed her spectacular six-pack abs in a midriff stripped Topshop top and matching skirt as she hung out at Kanye West's birthday party at Miss Lily's in New York City on Saturday, June 8, according to The Huffington Post. A pregnancy rumor began to hit the media circuit after Beyoncé was forced to cancel a show in May due to exhaustion. 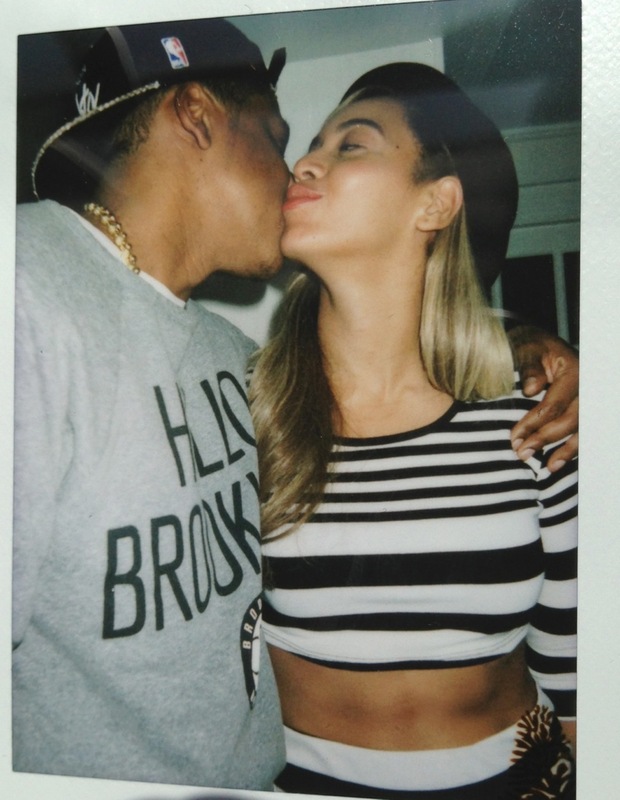 Both Jay-Z and Beyoncé eventually denied the rumor, but it, however, continued to run rampant in the news. 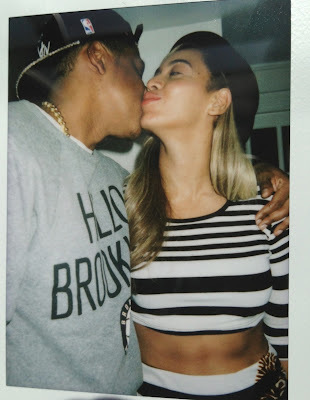 Daughter Blue Ivy, Jay-Z and Beyoncé's only child together, was born last January. To see more photos, please continue reading after the jump!